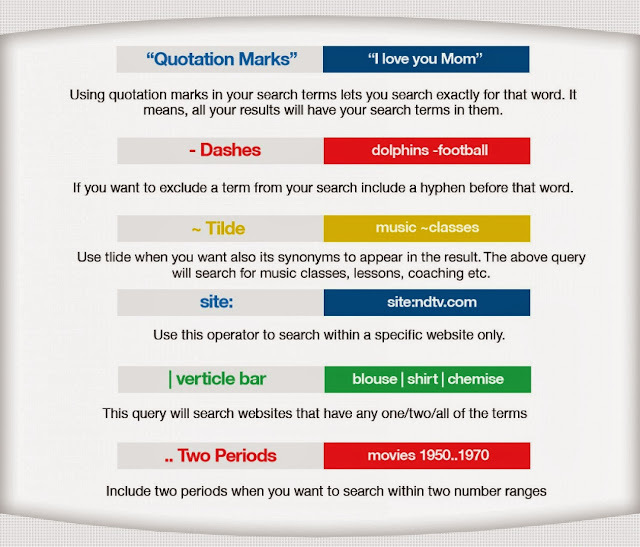 Home Personal Tips GOOGLE it Like a Pro! GOOGLE it Like a Pro! You know how to Google? Everybody knows how to "Google", but not everyone knows how to become a true genius of it. Do you do it like a pro? Seems that you're not using Google search to its full potential. 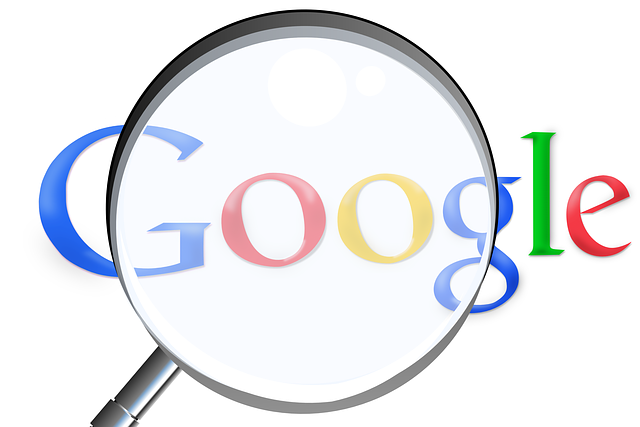 Here are simple yet effective ways of maximizing your Google search... like a boss! File Type - this basically helps you search for files of a specific file type. For example, filetype: PDF Free Love. The result will give you what you need. As easy as that. 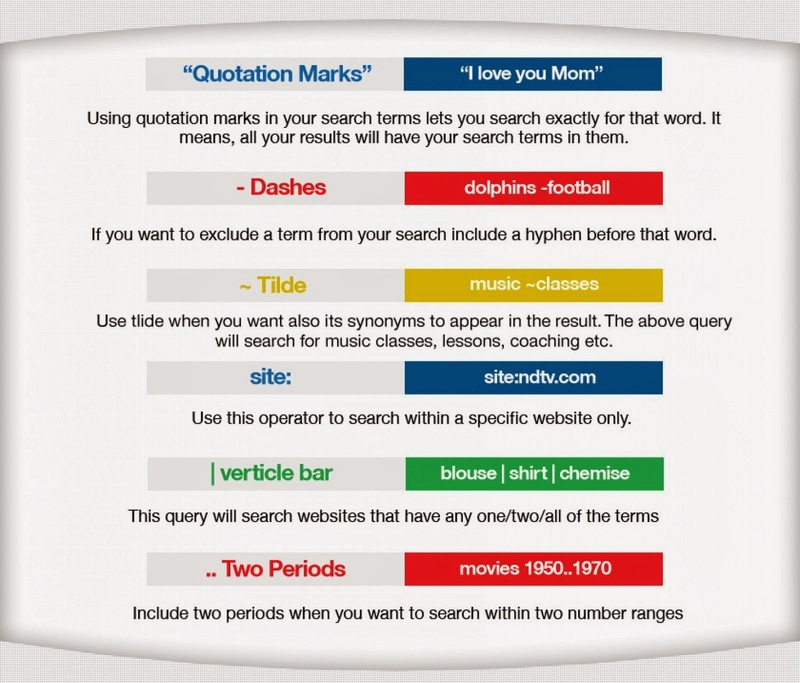 Definition - one of the simplest way to search on google and actually there are many ways on how you can search the meaning a word. On this trick, just use the format, define:word. Meaning, pronunciation, synonyms, usage of the word will appear automatically. Calculator - for math hater lets say out there. This is your chance. In case you don't know, just write down the equation on the search bar and let Google solve it for you. That's it! Problem solved. Google is one of the most powerful tool. Remember that.